This oil has extracts of ten flowers and plants apart from the bark and leaves of certain trees, which all add their own properties to the oil. Bhringraj nourishes, Indian Gooseberry improves eyesight, Jivanthi cools the head. 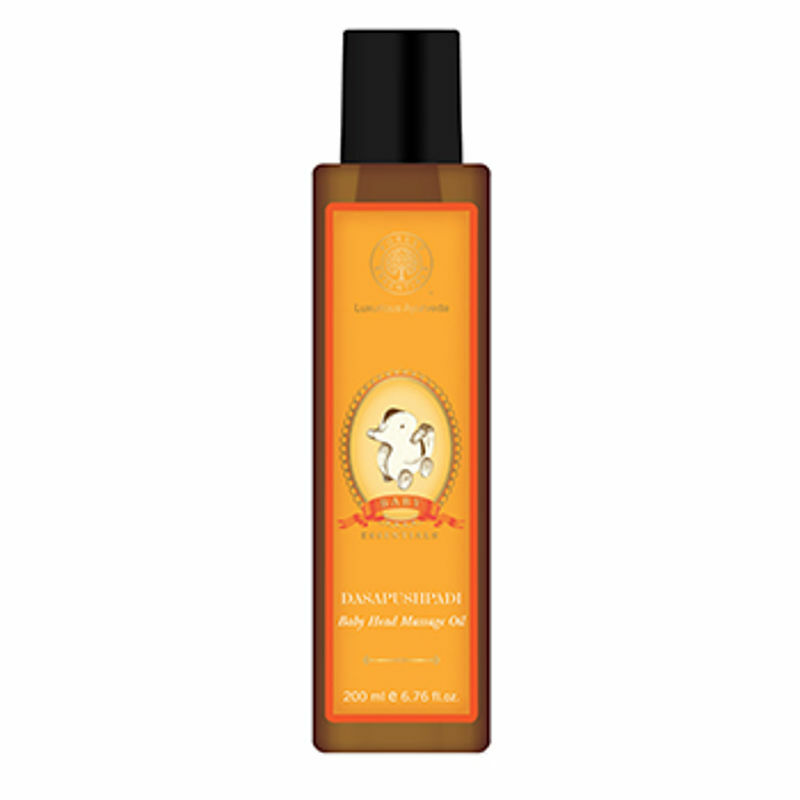 This head massage oil has been used for baby and child care for thousands of years.